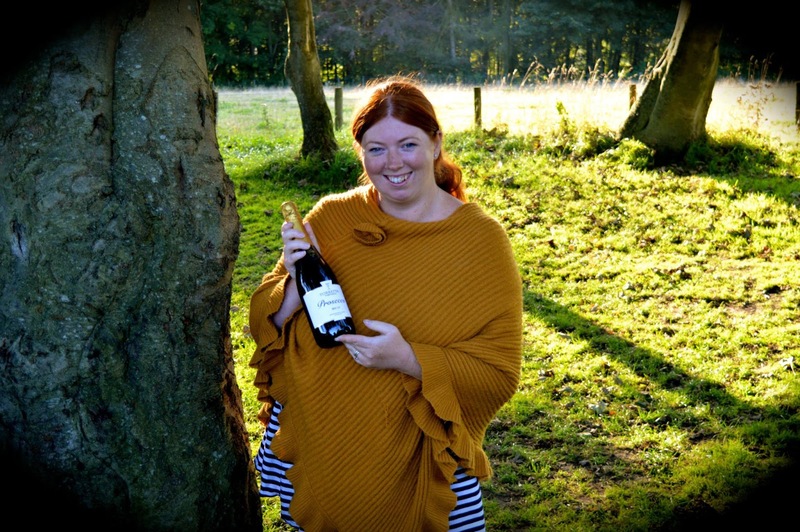 We are well-seasoned campers and Steve and I have loved camping for most of our adult lives whether this be in a pop-up tent at Glastonbury whilst pregnant, camping with a baby or a full-on glamping experience, we've pretty much been there and experienced everything. 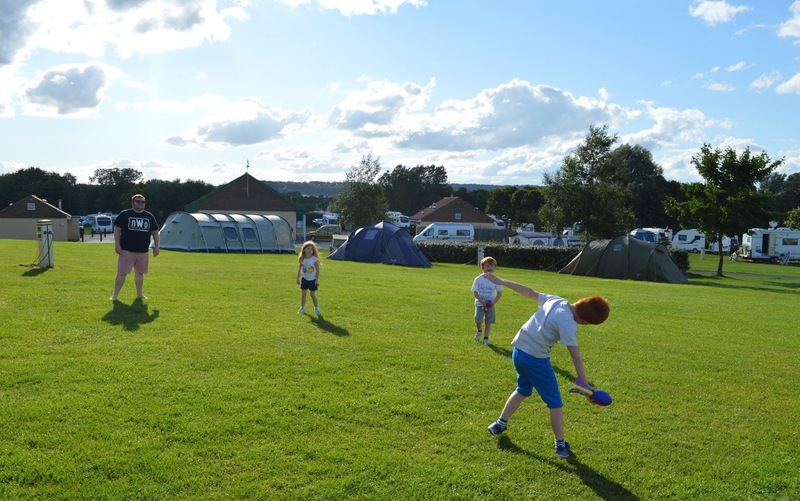 We have a few camping adventures planned this year already including the Corbridge Festival in July, Just So Festival in August and we are hoping to camp on the shores of Loch Ness and hunt for Nessie at some point too. I can honestly not imagine camping without wine. Whe you are camping you have nowhere to go or nothing to see so nothing beats sitting outside of your tent and drinking a (not-chilled) glass of wine from a plastic glass. I know it sounds crazy but honestly, nothing beats it. Especially if the sun is shining. 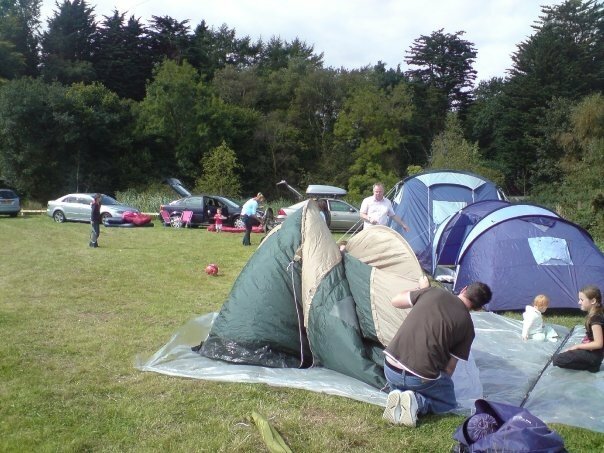 I'll never forget the first time we went camping and just didn't have a clue how to pitch a tent. For starters we pitched on a slope. I think it took us around 2 hours to put up a 3 man tent. Not good! Definitely take the time to practice putting our tent up at home first. There are so many tents available these days from pop-up 2 man tents for £30 to elaborate family tents that cost well into the hundreds. Our first family tent cost around £200 and I think £100-£250 is a good amount to spend on your first family tent. Make sure you read reviews from websites such as UKcampsite.co.uk before deciding on your purchase. Even if it is the height of summer, don't forget to pack sweatshirts and hoodies for grown ups and kids. They will probably still be playing out as the sun starts to set and they will need to wear layers in bed to keep warm in the UK, even in summer. Marshmallows are a camping staple and one of the things the kids get most excited about when we plan a camping trip. 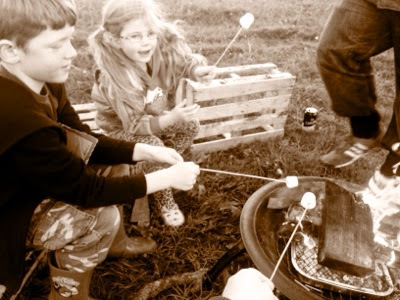 Toasting marshmallows on a fire is a real memory maker. 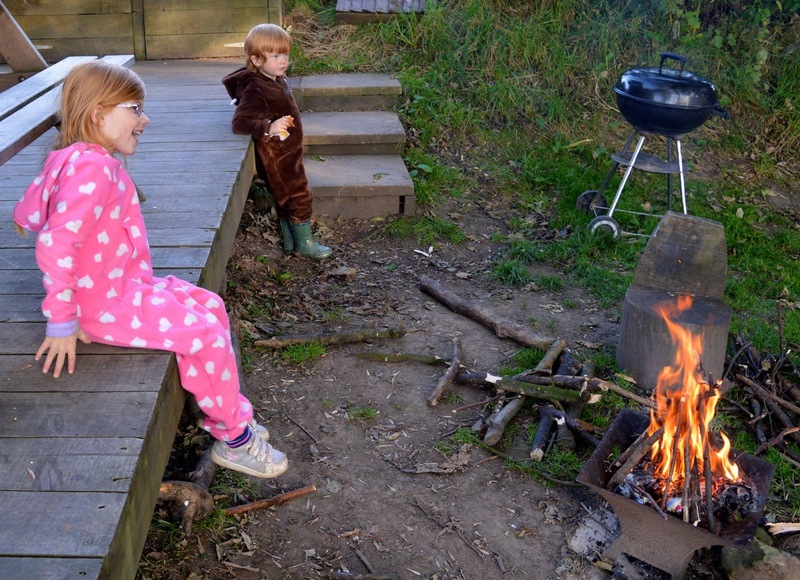 If your campsite doesn't allow fires, it is possible to toast them on a BBQ or if you are really stuck you can make the kids hot chocolates and melt the marshmallows on top - it's still a treat. When you take the kids camping for a few days, they will get dirty and you need to be at peace with this. 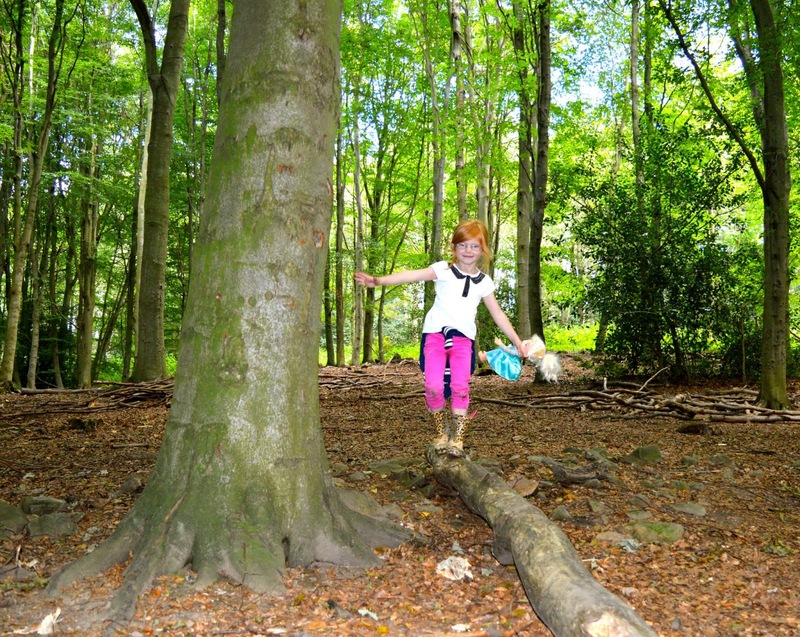 Camping gives kids the ultimate freedom to run around, spend hours doing cartwheels, make new friends, climb trees and play in the park. There really is no point trying to change their clothes when they get messy. Just let them wear their old clothes and a quick wipe down with a wet wipe in the morning and night is fine. Make sure they wash their hands before eating though! 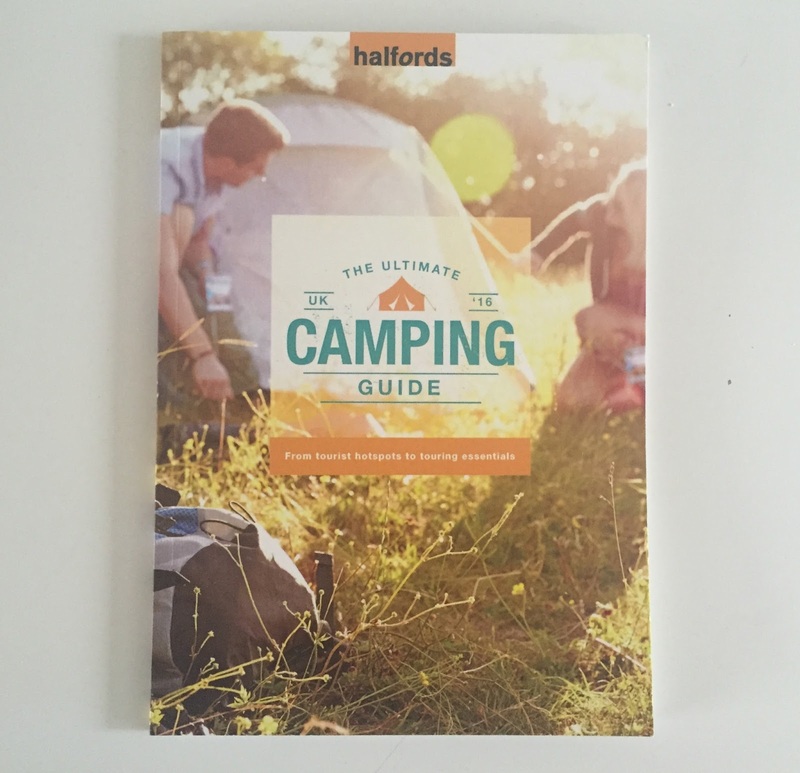 If you would like any more camping tips, Halfords have put together a comprehensive online guide to camping which is full of tips, camping recipes, buying guides, touring advice and much more. It is full of useful advice including pitch at the top of a hill to avoid flooding, don't camp near loo's and prepare food at home in advance and pack into zip-lock bags to take with you. I would love to hear if you have any camping trips planned this summer. Collaborative post, all thoughts are my own. My other tips would be comfy camping chairs, lots of torches/lamps and making sure you're ready for bed before it gets dark and you can't find/see anything!!!!! We're off to Bamburgh camping next weekend and I can't wait!!!!! Lots of great tips. My family tip on pitching a tent? Let Daddy do it whilst mum and kids head out to explore! Ha! The wine is no joke. I always have it in our camping kit :) My girls also get very dirty while we are away. A bath is in a bucket or the sea if we're by the coast. Love your tips! Oh I love camping, that glass of wine when the kids are finally close to asleep is so much tastier outdoors and when it's earned! Definitely the best tips and the most important, what more do you need to know! Love it. You crack me up Sam. I love the fact that your number one tip is to bring wine! I agree wholeheartedly. I love these - simple tips, but the sorts of things it might be easy to forget or overlook.